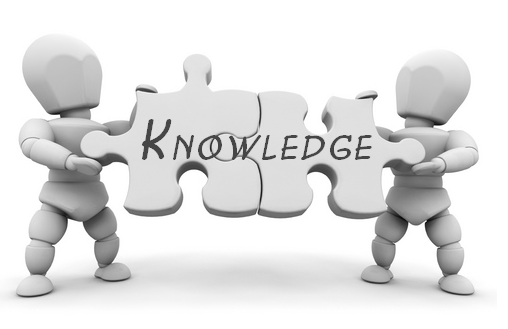 Knowledge Chronicles - Business Advice - What is Your Business DNA? The chemical make-up of every living breathing organism! Is your Business a living breathing organism? If you want it to make money, It Should Be! So, what's your Business DNA? In order for your business to thrive you have to treat it as though it is a living breathing organism, and thus you need to determine what the DNA of your company will be so that you will always be aware of what it is you are cultivating. Which makes sense for his business as he wants people to continue their favorite cup of java at his locations. Following that philosophy, look at what products/services your business offers and how you can retain your customer base, as well as, attract new customers. For it is that philosophy that will determine the DNA for your company, as you want the phrase you develop to be synonymous with your business. Look up words in the dictionary that start with the letters D, N, and A! That may sound crazy! But how many words do you know off the top of your head that begin with those three letters that sound positive and prosperous, make sense when placed back to back, and describe your business? Think about it! I'll wait . . . .
You've defined your philosophy for you business. You've made a list of words for each of the letters. Play Scrabble with the words! Mix and Match them until you come up with a phrase that defines your business! Don't be afraid to change the tense of a word by adding ing or ed to the end of the words! You can also make any of the words plural as well! My original DNA for my company was Designing New Alternatives Aggressively! However, I have been restructuring the company, and as a result of genetic mutation the company's DNA has been altered to Dynamically Navigating Negotiations to my Advantage! If you don't feel comfortable completing the process on your own, consider hiring a Business Coach to walk you through the process. My company G Styl Productions Incorporated offers Business Coaching and Business Planning Services for small business enterprises, non-profit organizations, and entrepreneurs, and we can be reached at Prod@GStyl.com. 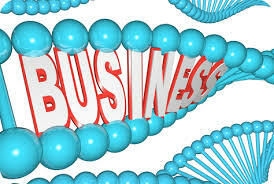 Have Fun Creating your Business DNA!